A part of Nokia called Nokia Threat Intelligence Lab published a report about malware infections in devices connected through mobile and fixed networks. 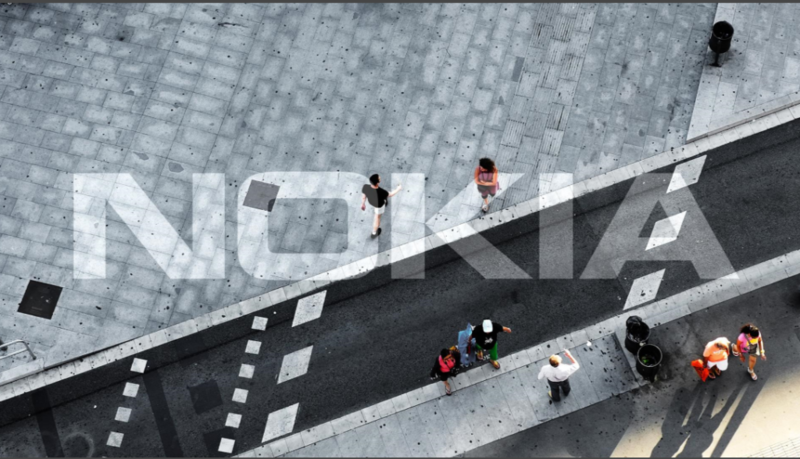 Nokia regularly monitors its mobile and fixed networks in search for malware to better protect customers. The report is made for the period of the first half of 2016. You can find more interesting statistics and finding in the Nokia Threat Intelligence Report – H1 2016. Read the press release down below. 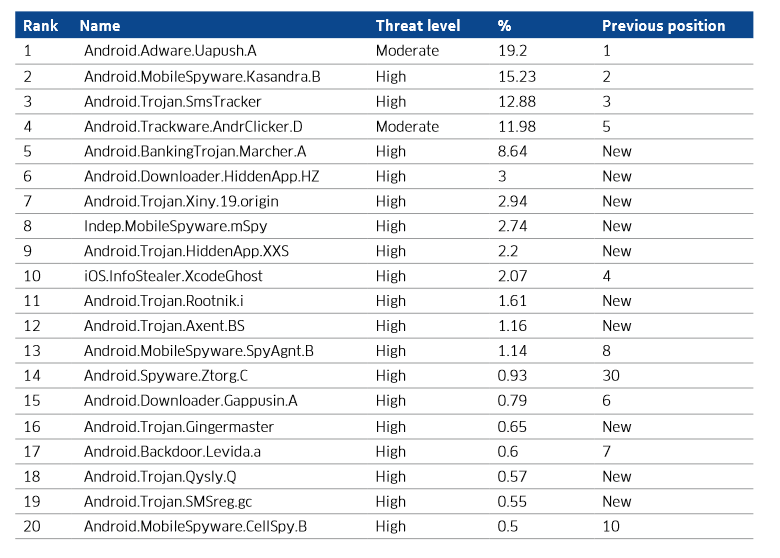 Espoo, Finland – Nokia today issued the Nokia Threat Intelligence Report – H1 2016, revealing a sharp rise in the occurrence of smartphone malware infections in the first half of the year. 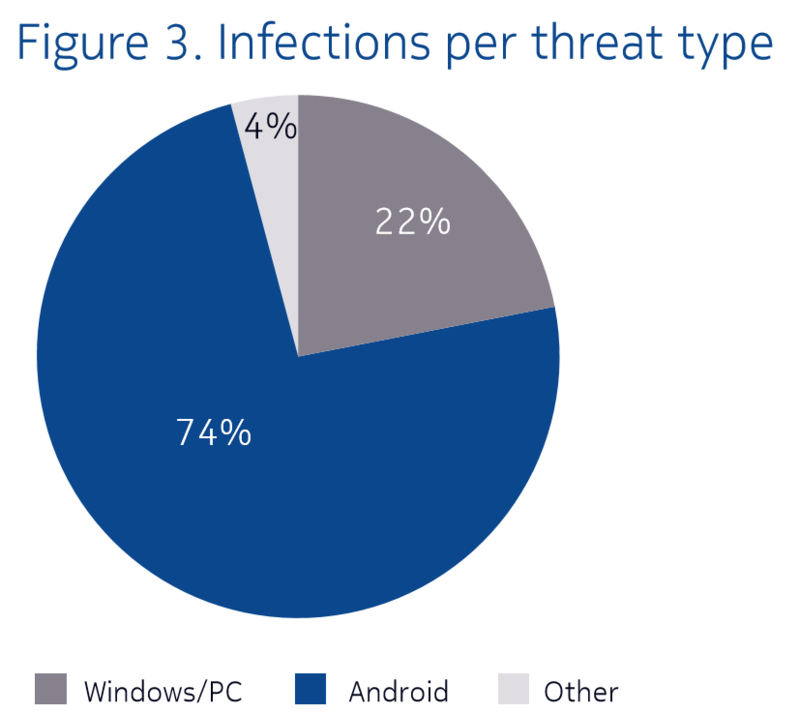 Issued twice per year, the report examines general trends and statistics for malware infections in devices connected through mobile and fixed networks. 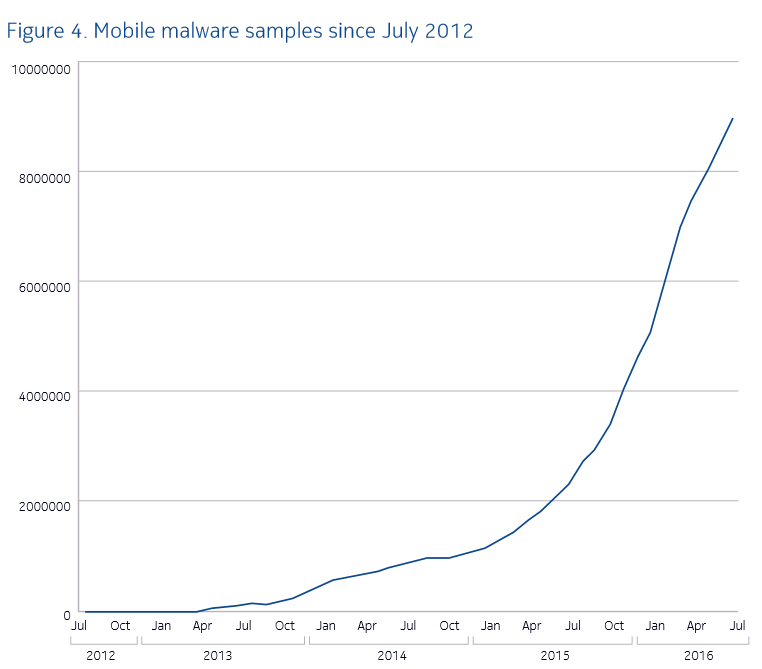 New all–time high: In April 2016, mobile infections hit an all-time high, with 1.06 percent of devices infected by a range of malware, including ransomware, spyphone applications, SMS Trojans, personal information theft and aggressive adware.